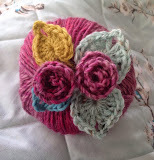 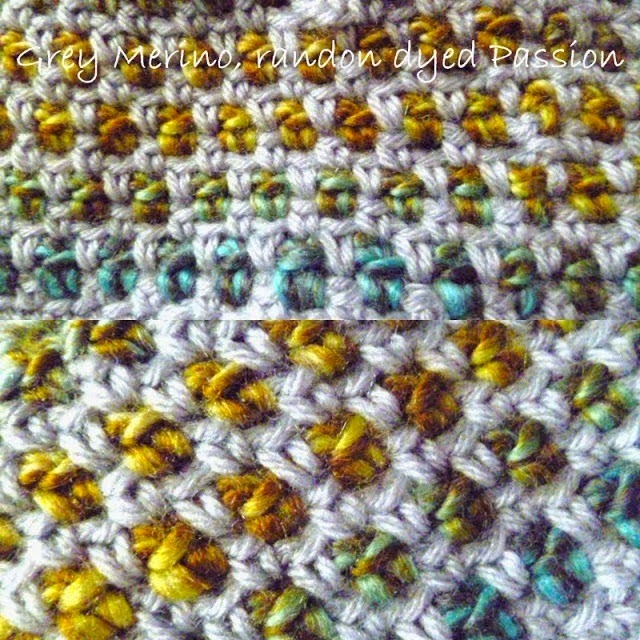 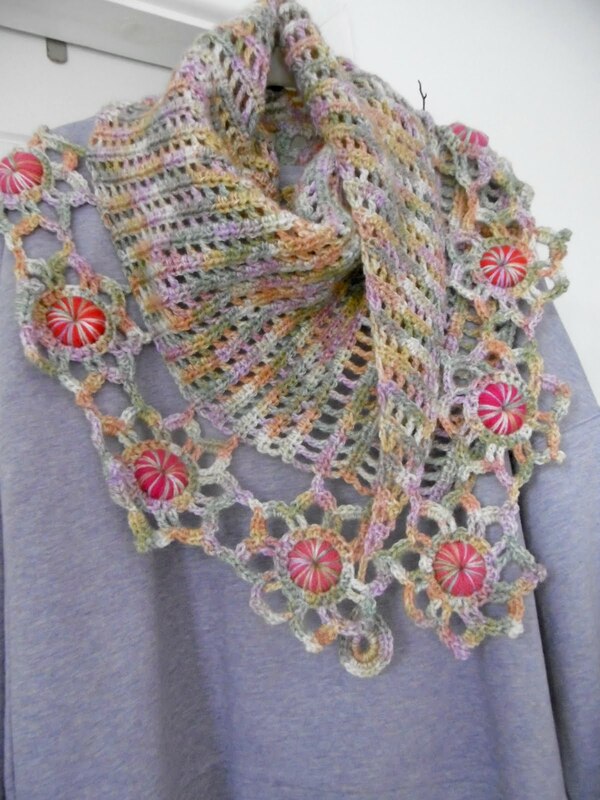 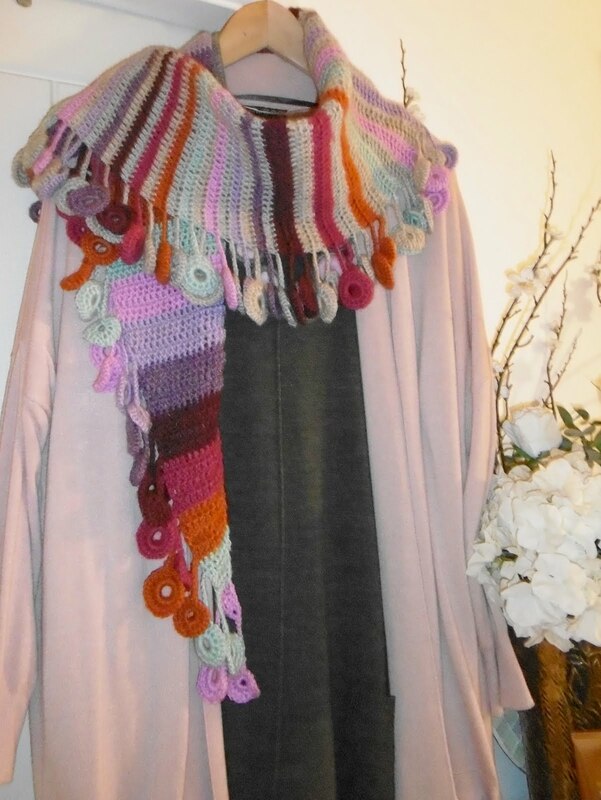 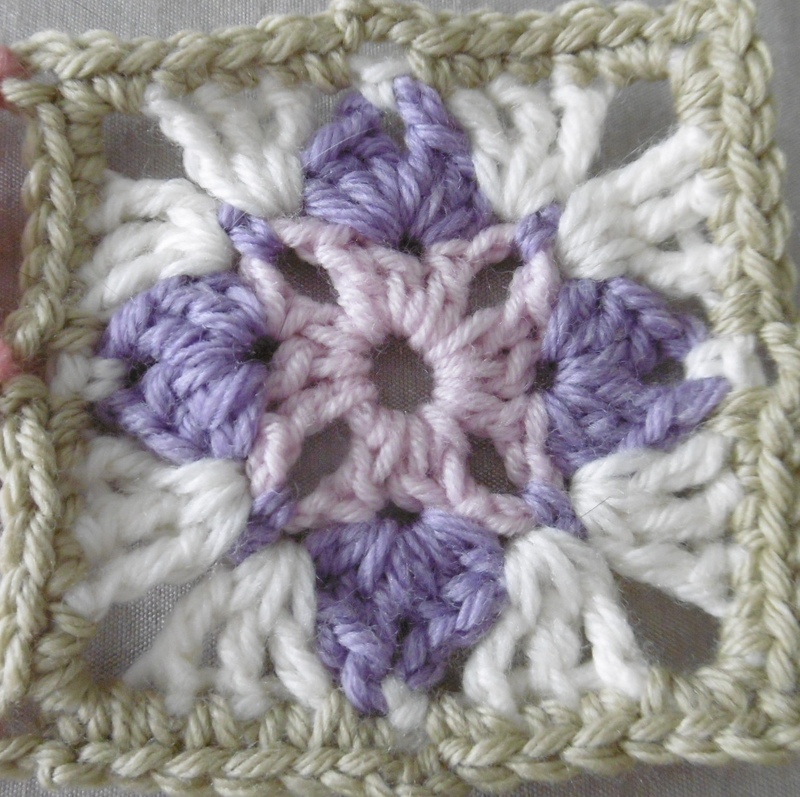 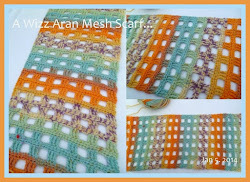 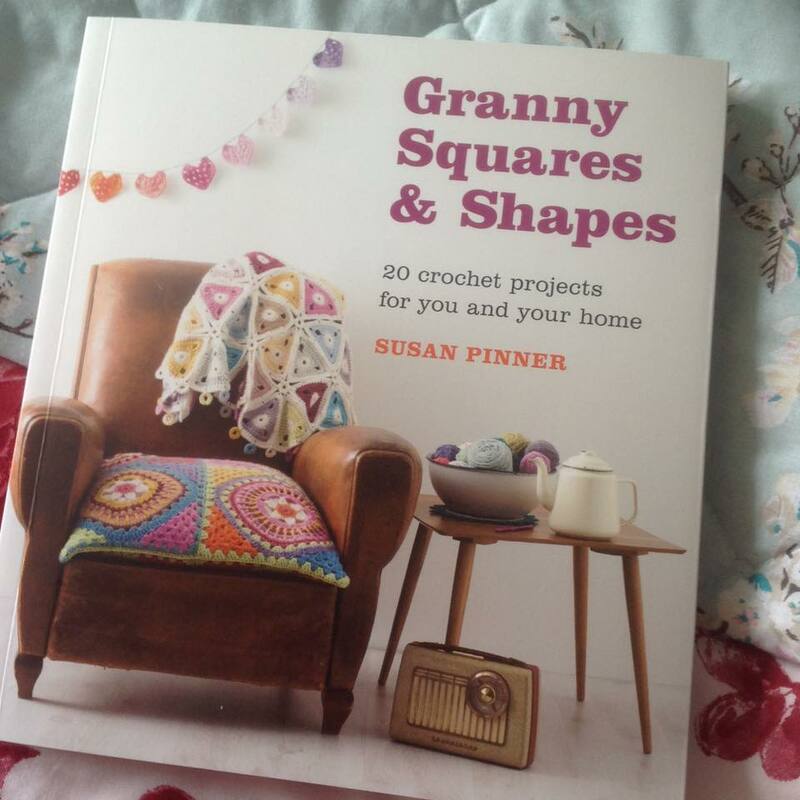 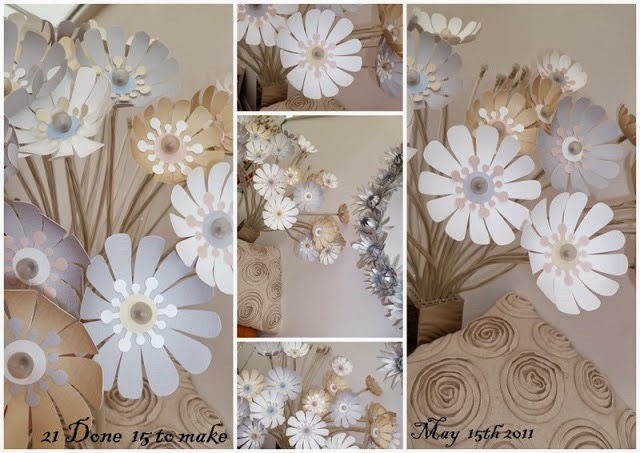 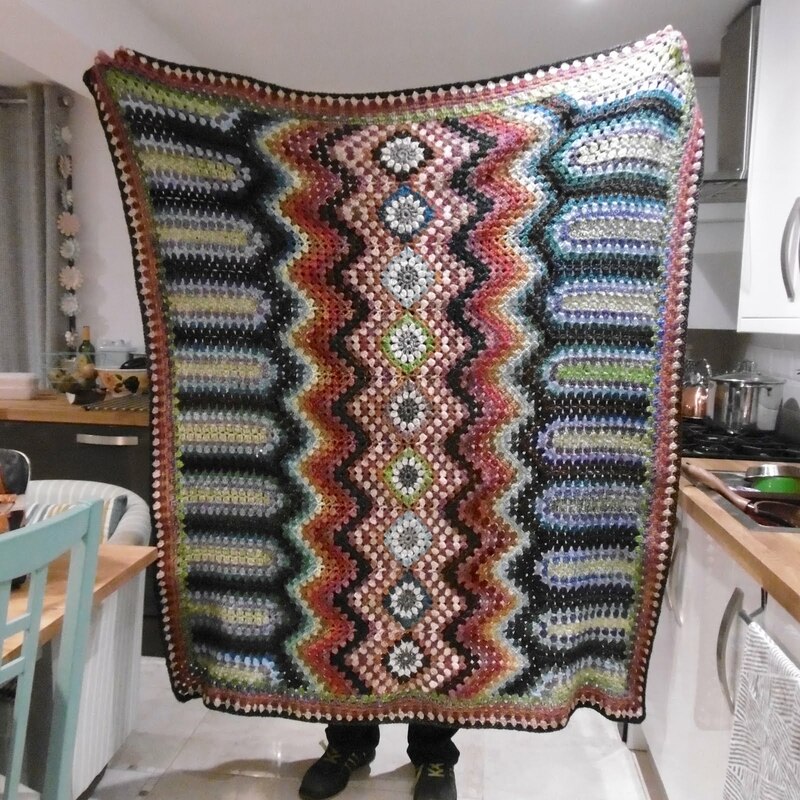 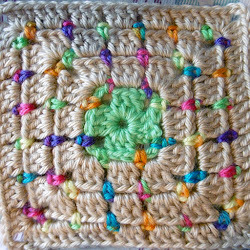 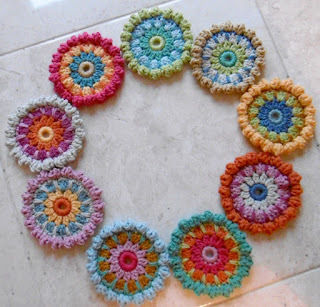 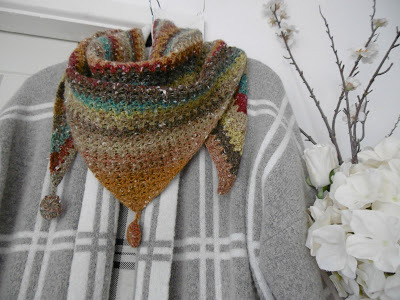 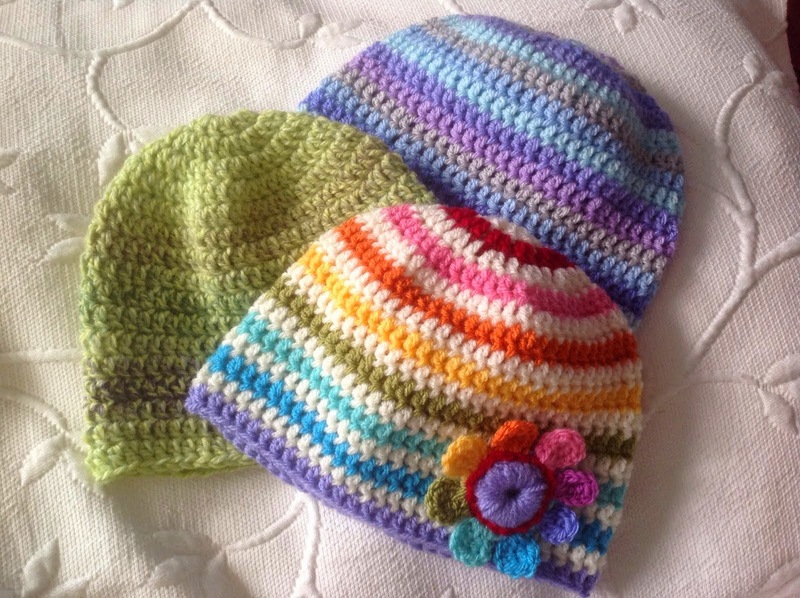 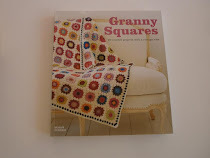 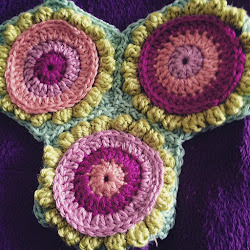 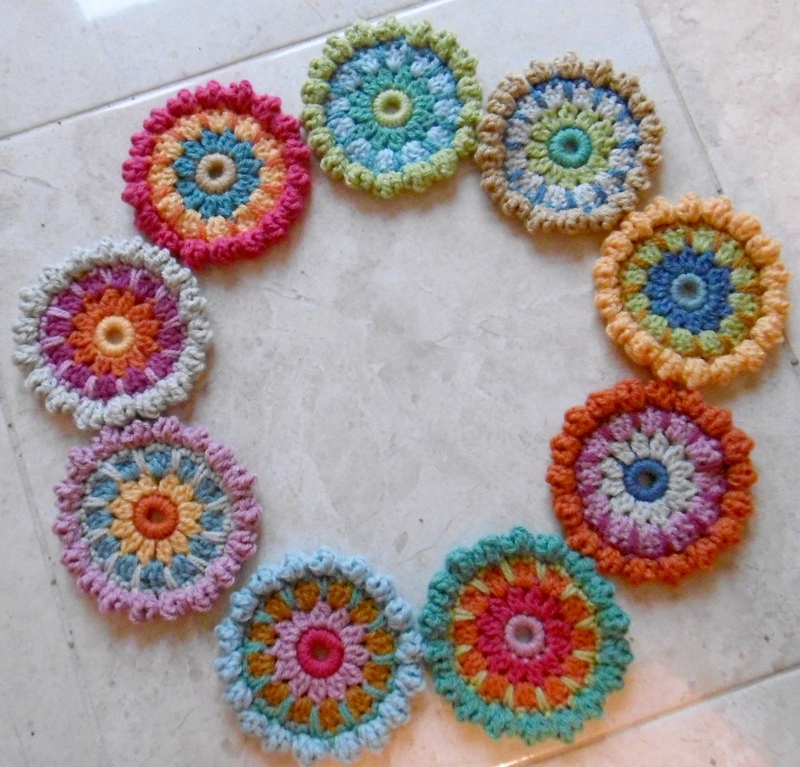 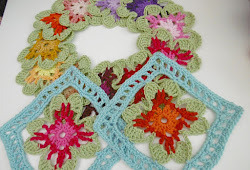 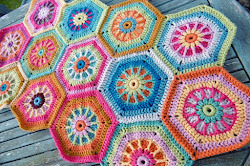 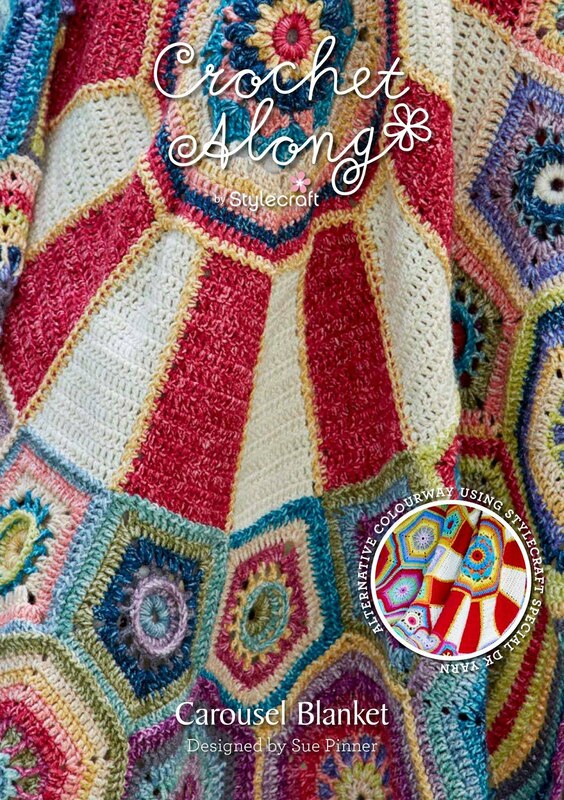 Susan Pinner: Another 3 Stunning Spinning Top Blankets.....WOW! 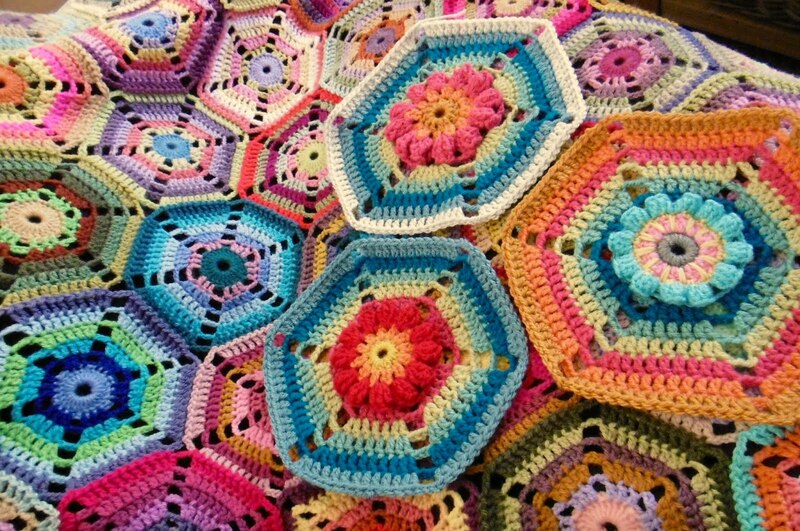 Another 3 Stunning Spinning Top Blankets.....WOW! 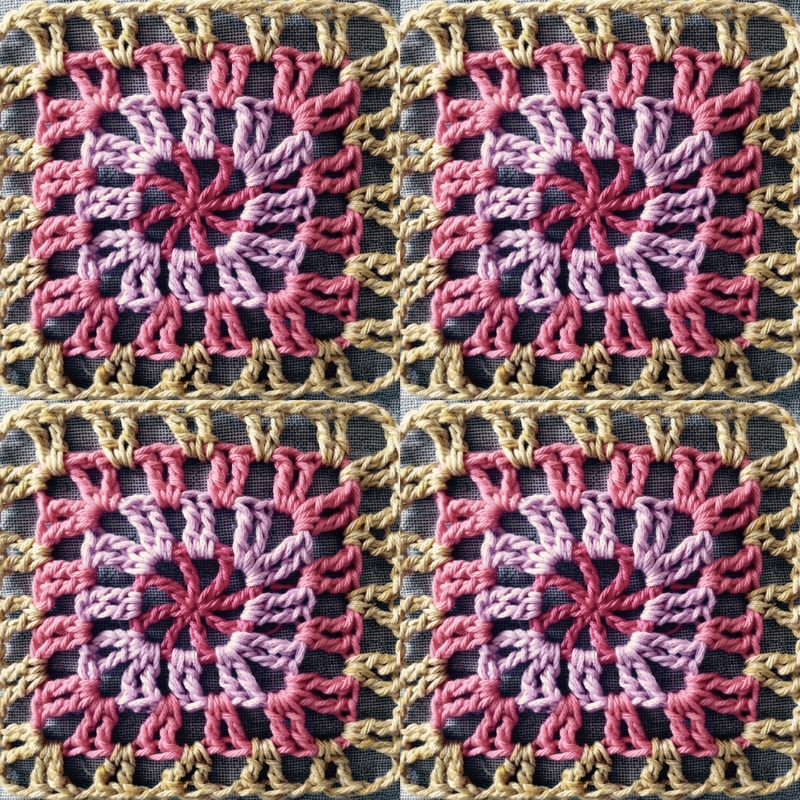 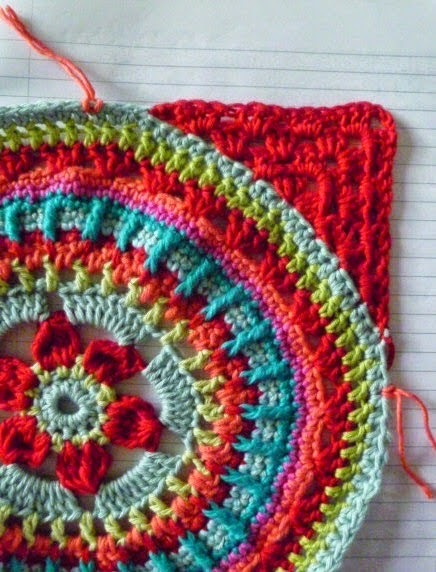 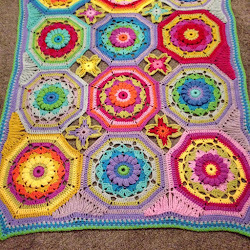 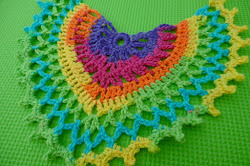 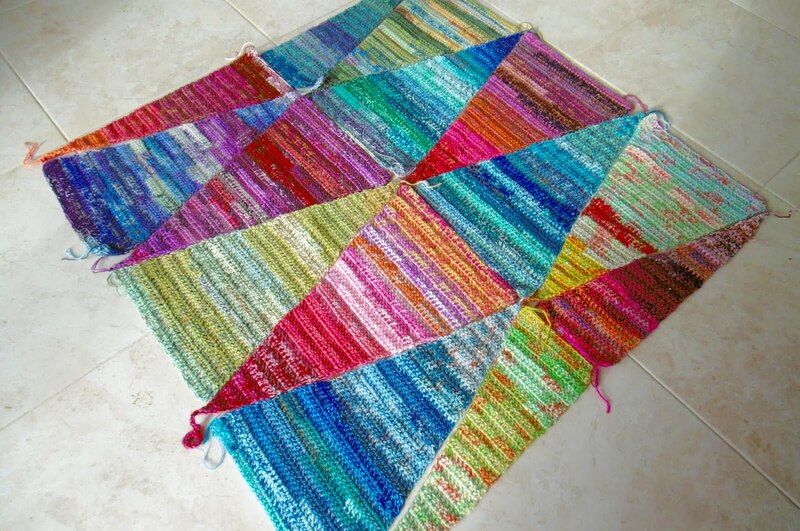 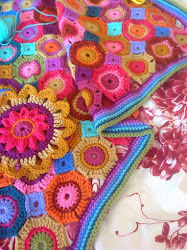 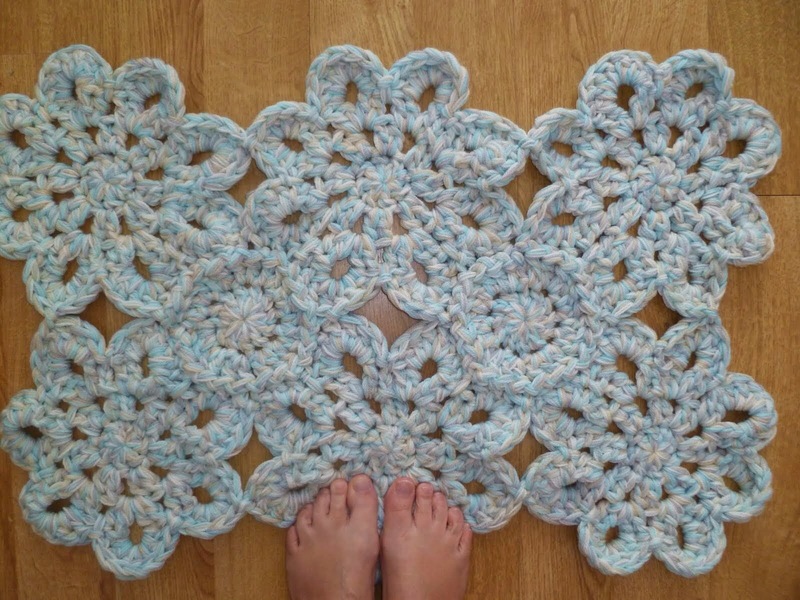 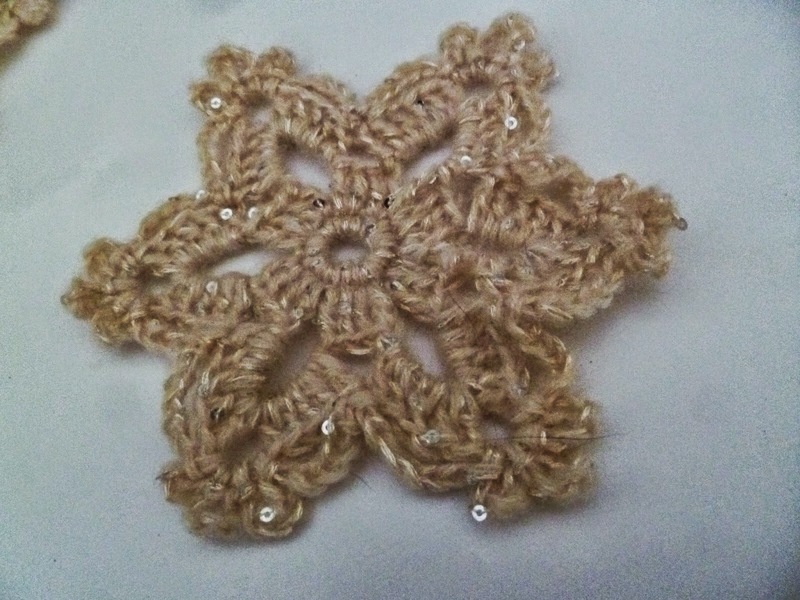 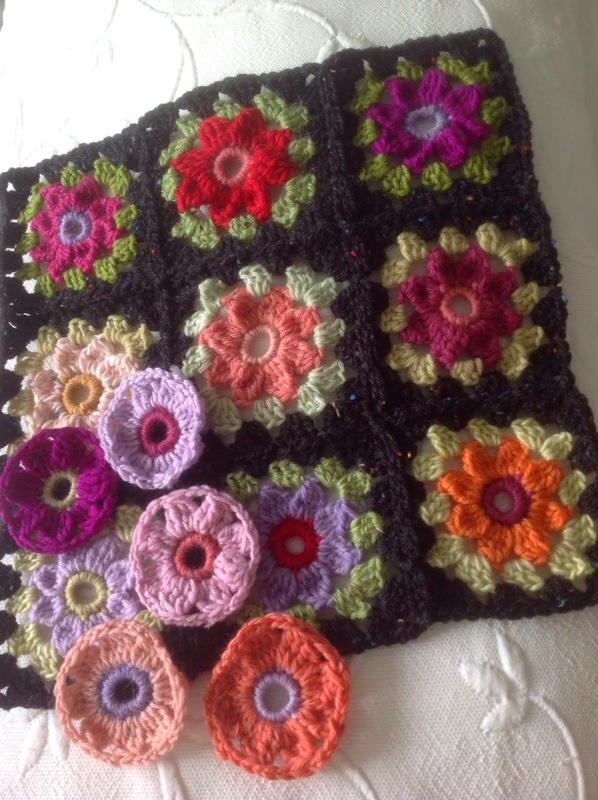 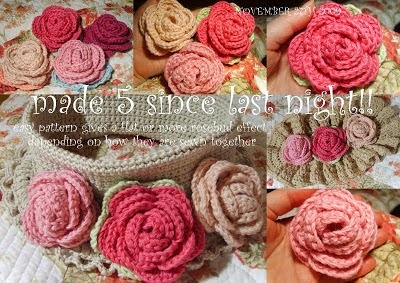 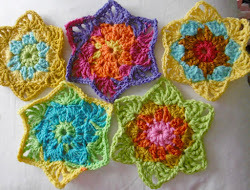 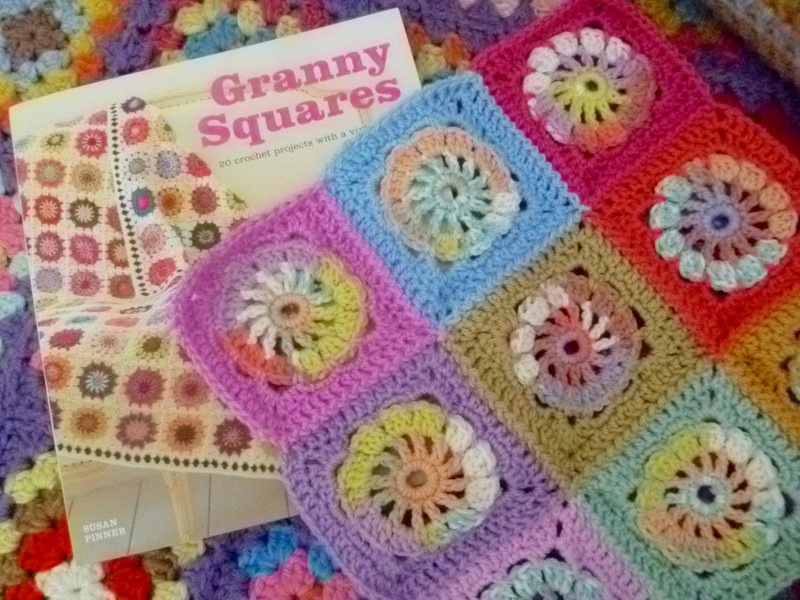 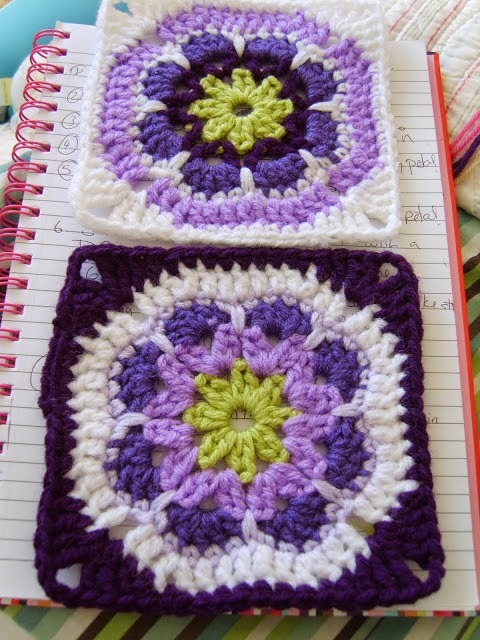 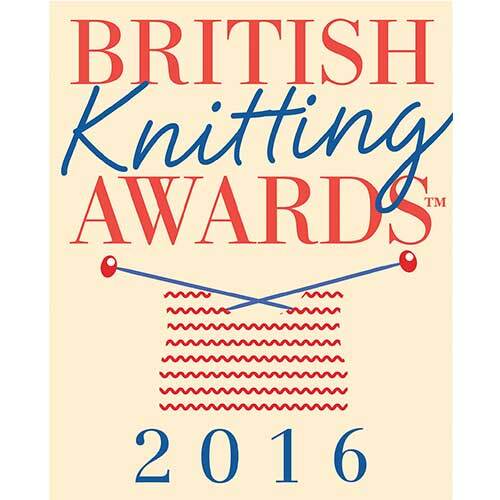 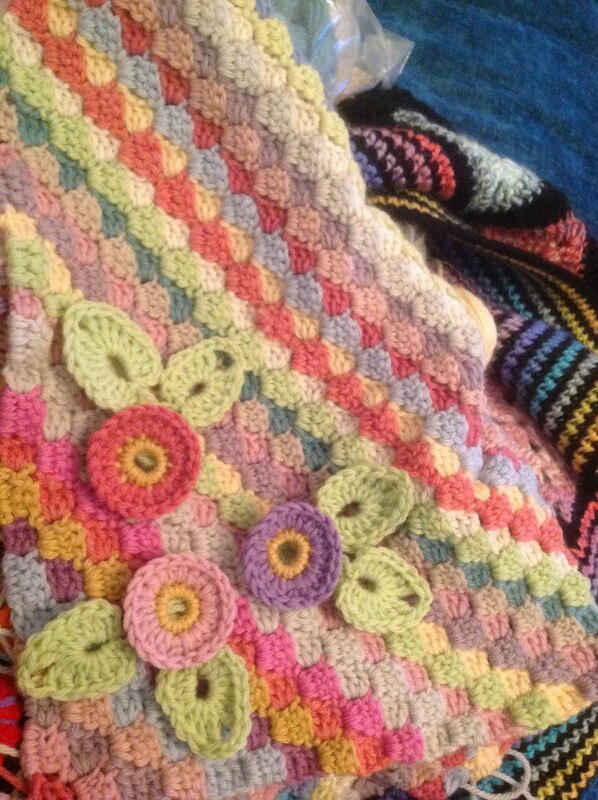 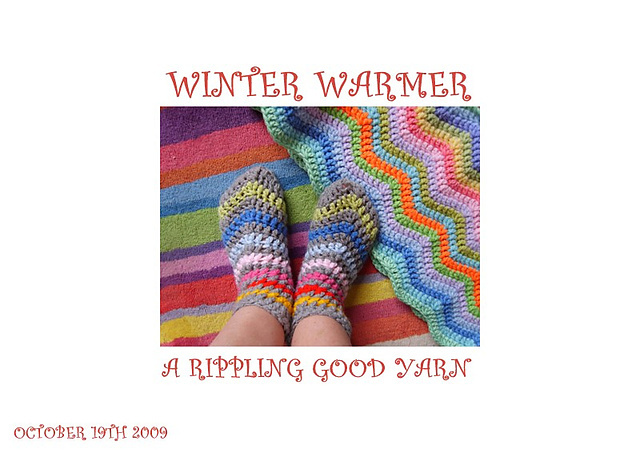 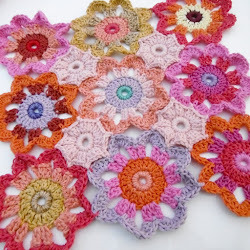 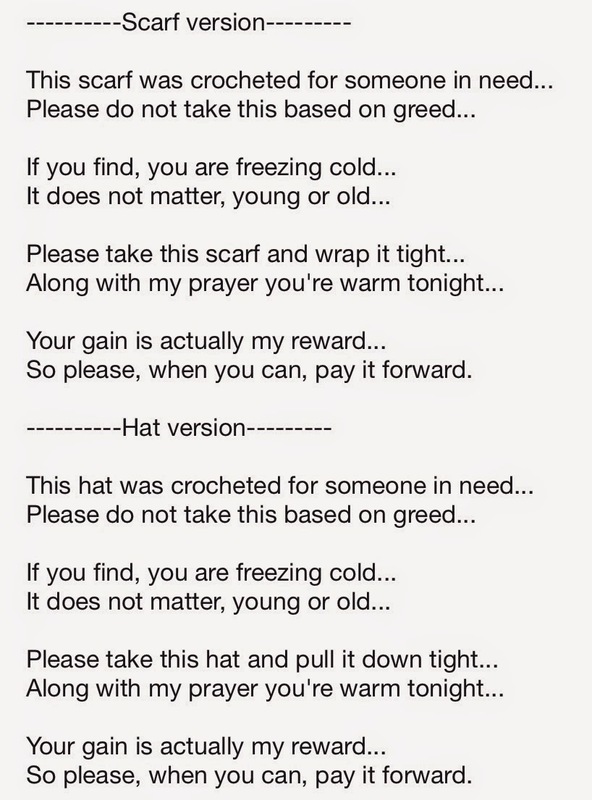 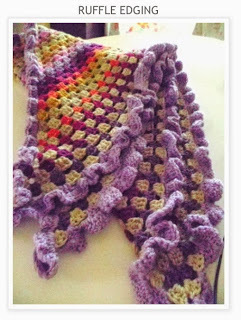 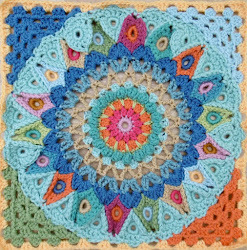 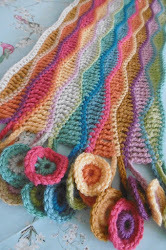 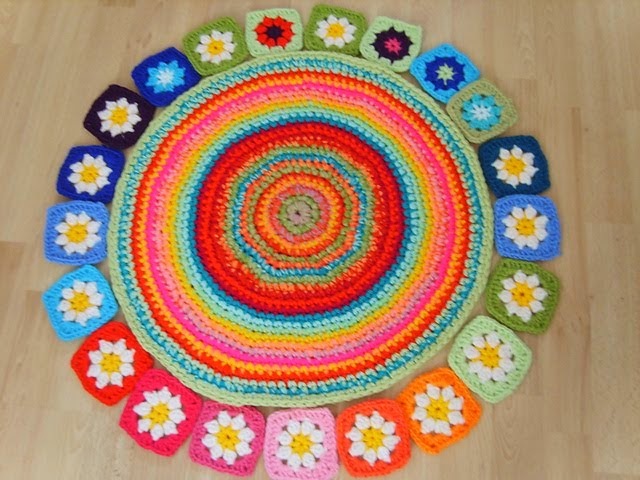 Some fabulous versions of the SPINNING TOP BLANKET are starting to appear now, WOW!